As the year comes to a close, we take a look the Top 10 Breakout Stars of 2016 on IMDb, those who have had immense success this past year on the big screen. Which of these breakout stars do you look forward to seeing more of in the coming year? "Among the select group of stars who charted on IMDb's annual Top 100 list for the first time in their careers in 2016, these 10 stars consistently ranked the highest on the IMDb weekly STARmeter chart throughout the year." 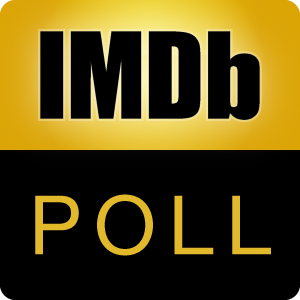 — IMDb Editors After voting, you may discuss the poll here.